Did you know that getting the recommended daily levels of fiber can lead to many healthy rewards including Weight Management and Digestive Health. 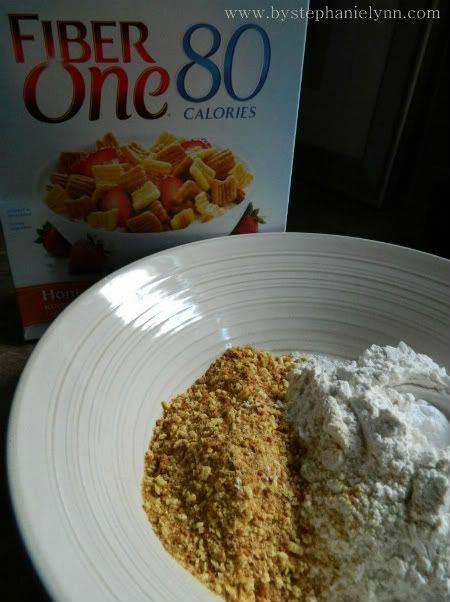 While I have not been one to typically run for a box of fiber cereal, the crunchy wheat and corn puff squares in the brand new Fiber One 80 Calories Cereal has got me singing a different tune. This new cereal has a light honey flavor packed with 40 percent of the Daily Value of fiber in one 80 calorie serving – a new option for adding fiber to your diet to help curb your hunger and feel satisfied, without sacrificing flavor. 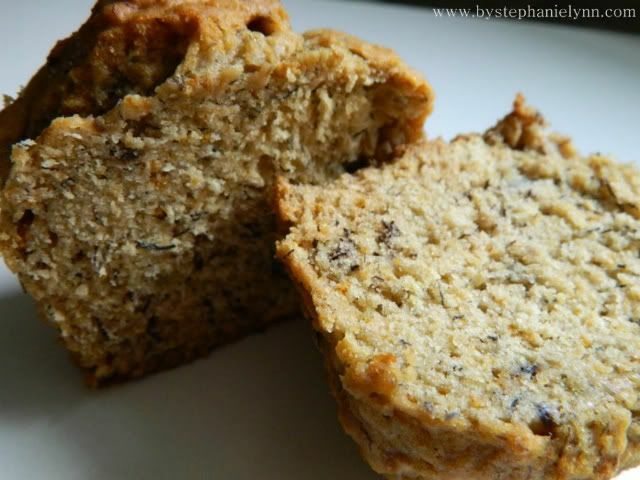 Since my hubby is like a big kid and wouldn’t even try the cereal because it had fiber in the name…I decided to get a little creative and add the tasty squares in some banana bread muffins. They are so yummy, fresh and warm from the oven, with a little butter on top – and you can actually leave the word fiber out of the name as no one will know it’s even in there! Preheat the oven to 350º and prepare muffins pans by lining them or spraying with cooking spray. 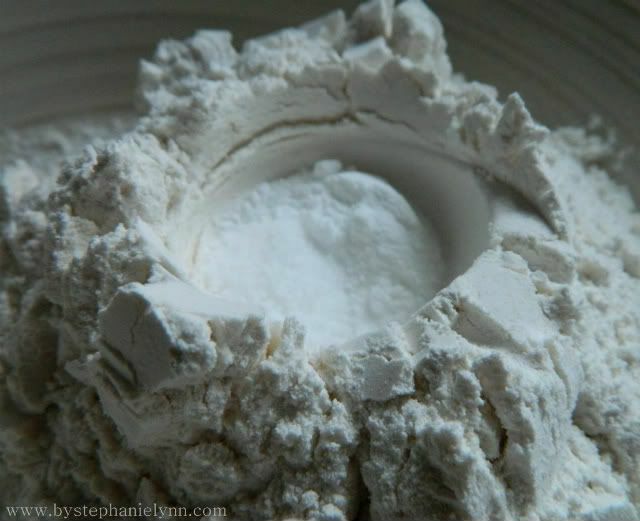 In a bowl combine the flour, baking soda, and salt. 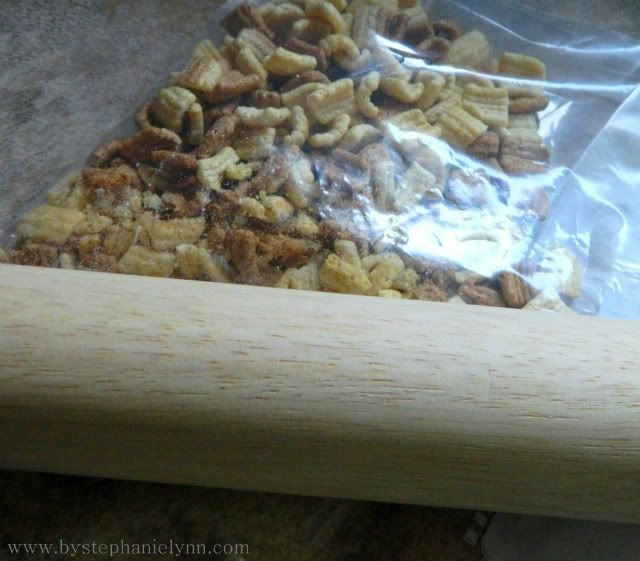 Crush the Fiber One cereal by using a food processor or simply placing in a plastic bag and rolling with a rolling pin. 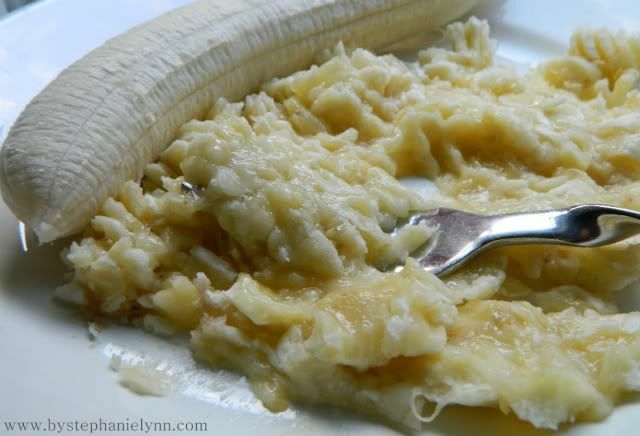 Mash the bananas with a fork and gently fold into the batter. Scoop the batter into the muffin pan. This recipe yields 6 over-sized or 12 regular size muffins. Bake 35 minutes in a preheated oven or until a toothpick inserted in the center comes out clean. I have only used this recipe making the over-sized muffins so the bake time may have to be adjusted accordingly if using a regular sized pan. Serve warm. 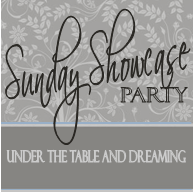 I’ll be back tomorrow with another weekly giveaway and some showcase features from this weeks party ~ Enjoy. New here, loving all the DIY inspiration. Banana bread/muffins is my fave! I’d love to win this! I’ve really been struggling with the whole exercise and diet thing! I’d like to make the Honey Graham snack mix! Sounds good! The double chocolate muffins sound delicious! We eat Fiber One cereal in my family although we haven’t tried the 80 calories kind. I’d like to try the Buttermilk Banana Bread recipe. Honey Graham snack mix, would be my choice! So funny, I just bought this cereal today-and coincidentally just ate a bowl at 1:20AM while reading your blog. This recipe sounds deliscious-will definitely have to try. Thanks for sharing! 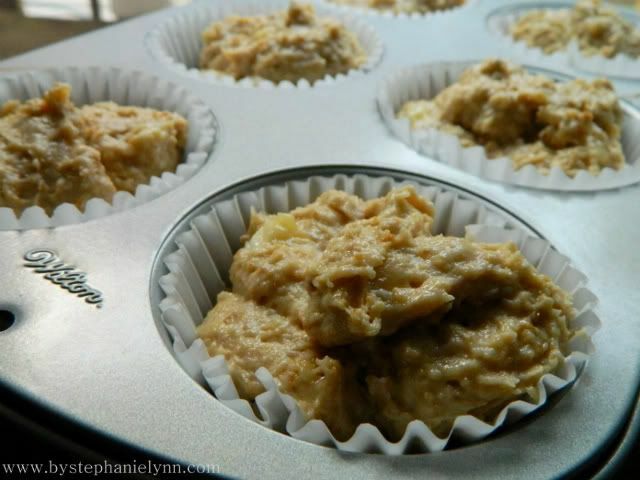 Buttermilk Banana Muffins sounds so yummy. 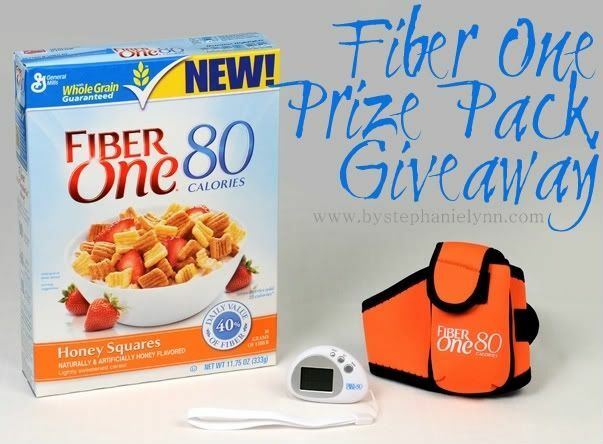 Would love to win the gift package would be a nice start to better health! Wow, do these sound delicious! Your blog makes life seem like one big fun adventure…I love it! I just tried this cereal this morning and while I was eating it I saw your post! The cereal is really good. Looks yummy enough to eat..thanks! I love Fiber one products. I think my family would enjoy the dijon-parm chicken recipe. I have followed UTT&D of FB for a while now. Love it!!! 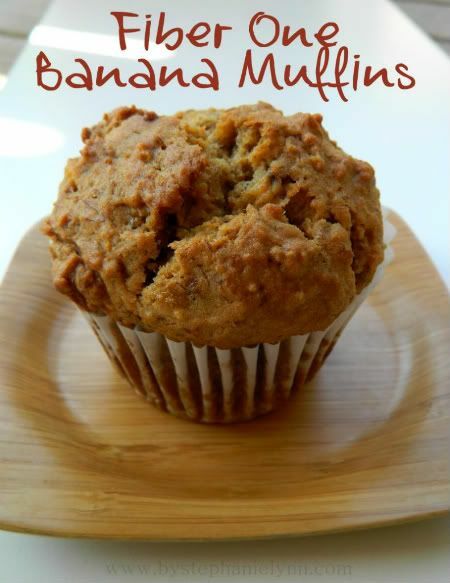 I would love to try the Bananna muffin receipe! It sounds yummy & looks great! The Strawberry Smoothie sounds delish! I’m going to try that tonight! Thanks for the recipe sounds like an easy way to start the day (made ahead). I love regular Fiber One, but Hubby won’t touch it, may have to be sneaky too. The Red Beans and Rice Cakes sound good, I love red beans and rice. I would like to win so I could make those yummy looking muffins. These muffins sound yummy – and we’re always looking for ways to sneak more fiber into our diets. i am totally going to try this recipe and would love to win this prize pack! Love Fiber One products. I’m anxious to try this recipe. It sounds wonderful!! I cant wait to try this recipe! I already have the ripe bananas I just have to run to the store for the Fiber One! Thanks. I connected on Facebook. Their FB page was interesting. OK. I liked you on FB. I was surprised I had not already done so. So I guess this is all my entries I get. Pick me! Pick me! I really need to get in shape.